Factory Tour - Shenzhen Willdone Technology Co., Ltd.
Willdone is committed to providing customers with high quality and good services on antistatic products, magnifying lamps, electronic screwdrivers, soldering items etc, Our factory has 3 production room and 8 production line. 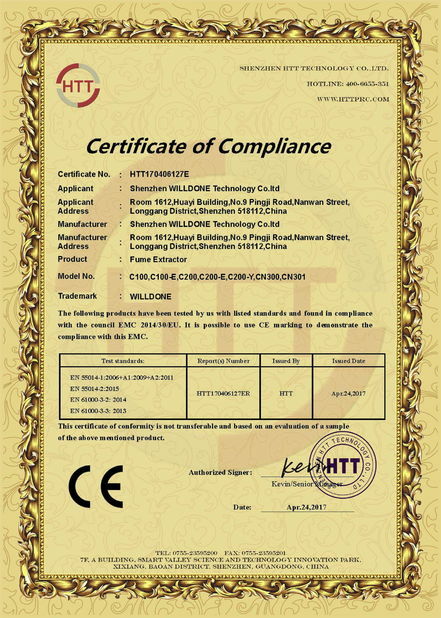 Willdone Technology has developed ourselves as a professional manufacturer and designer. 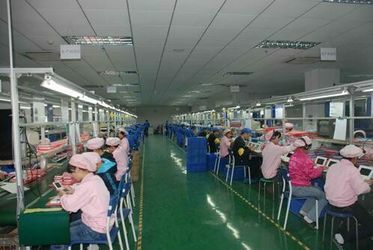 we have done many OEM order for our client.We have do many OEM order for our client. All of them give us good feedback,and more reliable. OEM/ODM orders are warmly preferred, please feel free to contact us.thanks. 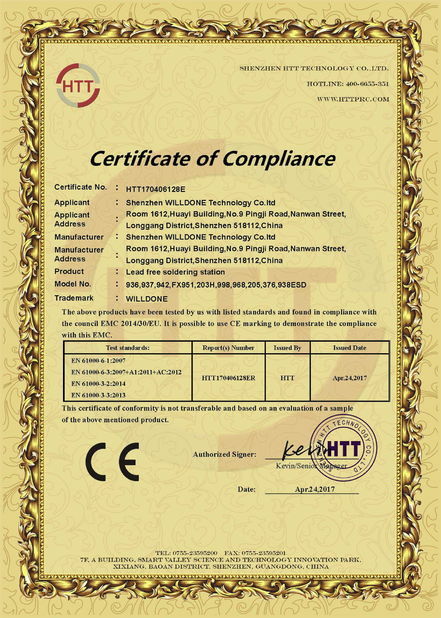 Shenzhen Willdone Technology Co., Limited ,Currently, The Technical R&D team member with 10 pepole. The industry employs engineers, welding technology materials, plastics and polymer modification technology-based anti-aging technology professionals. In the future, base construction work, the company will further emancipate the mind, investments in technology, accelerate scientific and technological innovation.